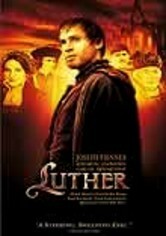 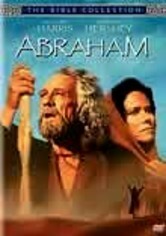 An ordinary man is called upon by God to do the impossible in this lovingly told production of the Old Testament story. 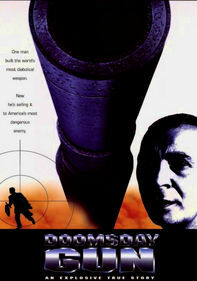 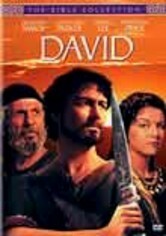 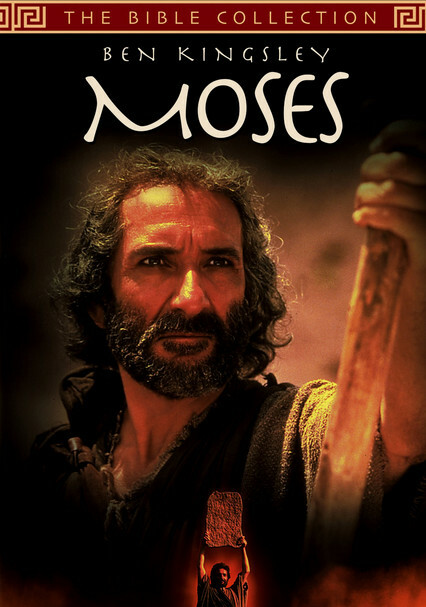 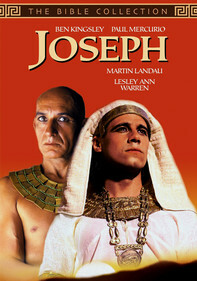 When the Pharaoh of Egypt begins to tighten the noose on his Jewish slaves, Moses (Ben Kingsley) leads them to freedom. 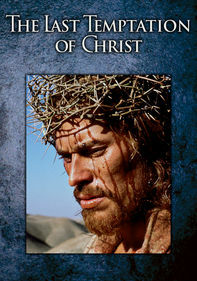 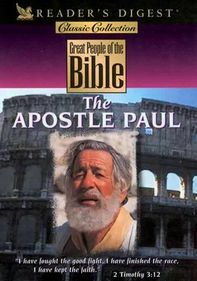 Philip Stone, Anthony Higgins, Anton Lesser and Anita Zagaria are featured in this award-winning installment from TNT's "greatest stories of the Bible" series directed by Roger Young.